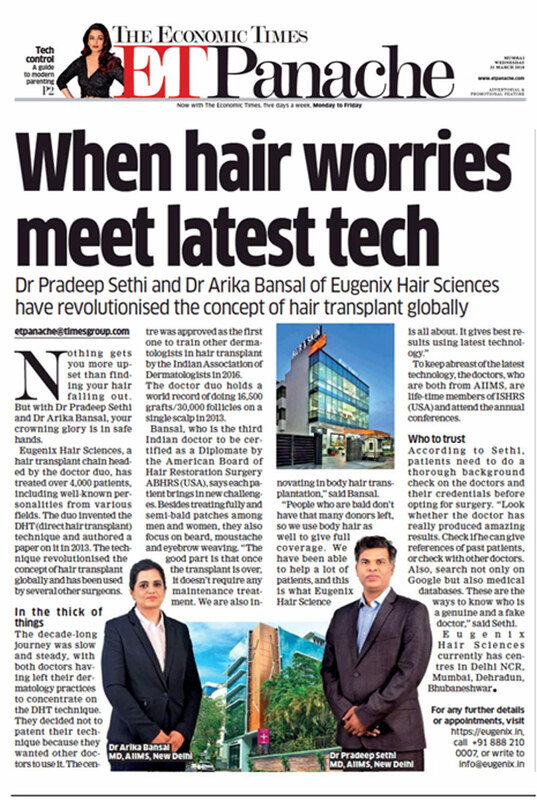 When Hair Worries Meet Latest Tech at Eugenix Hair Sciences? Nothing gets you more upset than finding your hair falling out. 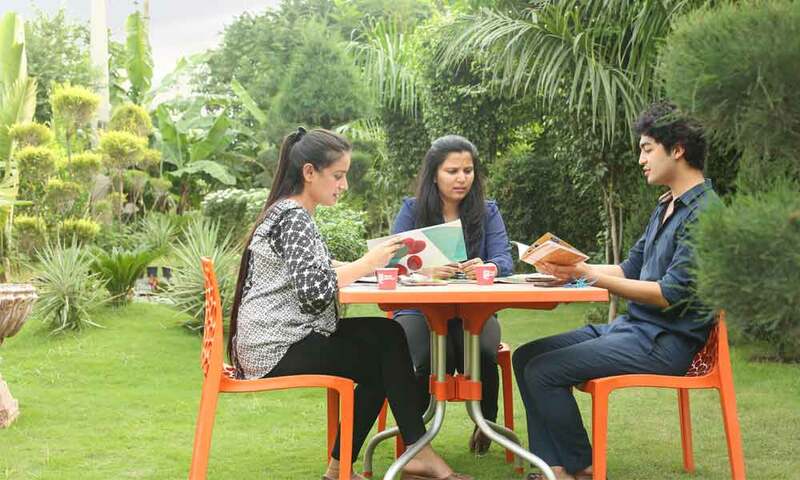 But with Dr. Pradeep Sethi and Dr. Arika Bansal, your crowning glory is in safe hands. 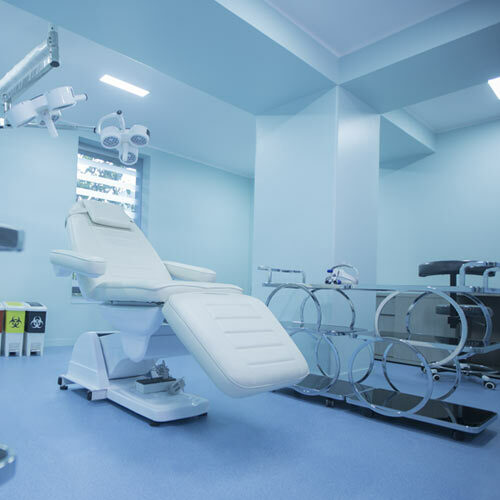 Eugenix Hair Sciences, a hair transplant chain headed by the doctor duo, has treated over 4,000 patients, including well-known personalities from various fields. The duo invented the DHT (direct hair transplant) technique and authored a paper on it in 2013. The technique revolutionised the concept of hair transplant globally and has been used by several other surgeons. The decade-long journey was slow and steady, with both doctors having left their dermatology practices to concentrate on the DHT technique. They decided not to patent their technique because they wanted other doctors to use it. 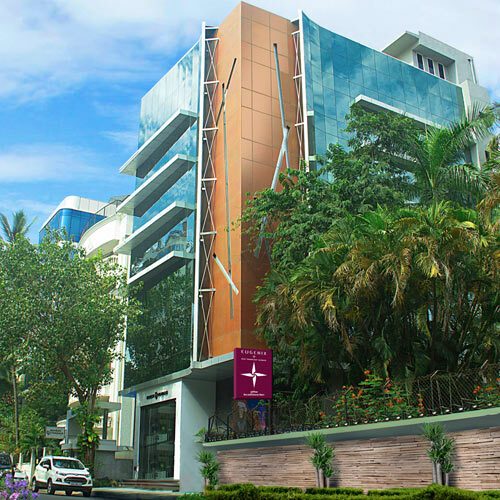 The centre was approved as the first one to train other dermatologists in hair transplant by the Indian Association of Dermatologists in 2016. 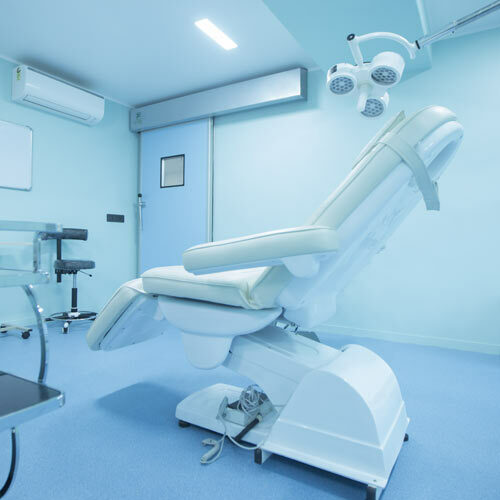 Bansal, who is the third Indian doctor to be certified as a Diplomate by the American Board of Hair Restoration Surgery ABHRS (USA), says each patient brings in new challenges. Besides treating fully and semi-bald patches among men and women, they also focus on beard, moustache and eyebrow weaving. “The good part is that once the transplant is over, it doesn’t require any maintenance treatment. We are also innovating in body hair transplantation,” said Bansal. 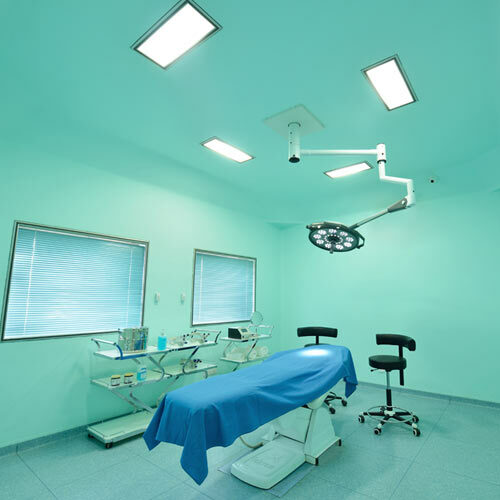 To keep abreast of the latest technology, the doctors, who are both from AIIMS, are life-time members of ISHRS (USA) and attend the annual conferences. According to Sethi, patients need to do a thorough background check on the doctors and their credentials before opting for surgery. “Look whether the doctor has really produced amazing results. Check if he can give references of past patients, or check with other doctors. Also, search not only on Google but also medical databases. These are the ways to know who is a genuine and a fake doctor,” said Sethi. 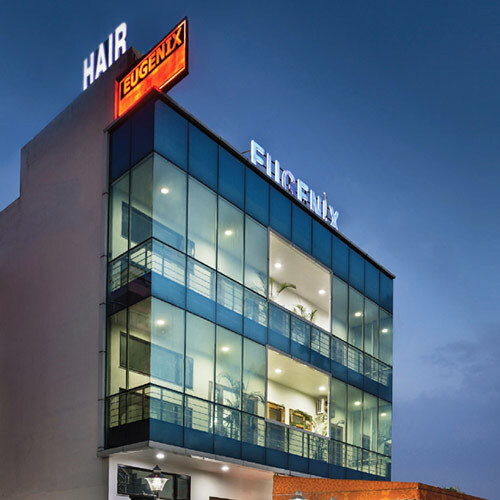 Eugenix Hair Sciences currently has centres in Delhi NCR, Mumbai, Dehradun, Bhubaneshwar.